If you have been injured due to negligence or carelessness, you are likely in a whirlwind of injuries, treatment, expenses, pain and suffering. You may be unable to work and afraid for your future and your family. 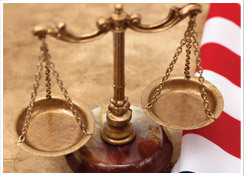 The Marionneaux Law Firm has the experience and expertise to help – with compassion, with strong representation.